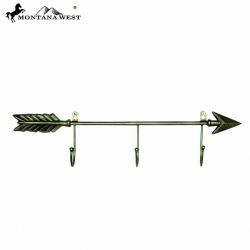 Barbed Wire hanging wall art with 3 hooks. 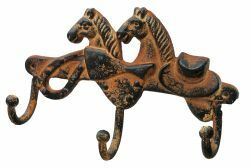 11" W x 7.5" H Iron 3 hook hanger with horse design. 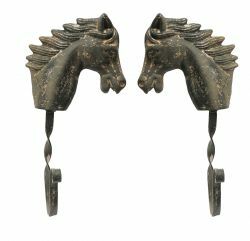 2PC iron horse head hook set. 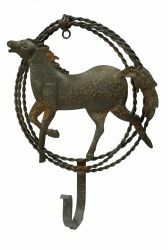 14" x 11" Running horse metal wall hook. 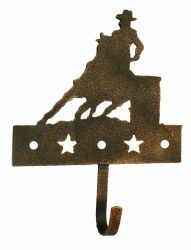 8.5" x 7" Barrel racer hook. Turquoise stone cross with hook.